As part of its executive training, the Alphonse and Dorimène Desjardins International Institute for Cooperatives was pleased to welcome from 7 to 10 November 2016, a group of 21 Brazilian senior level managers, executives and board directors of financial services cooperatives. 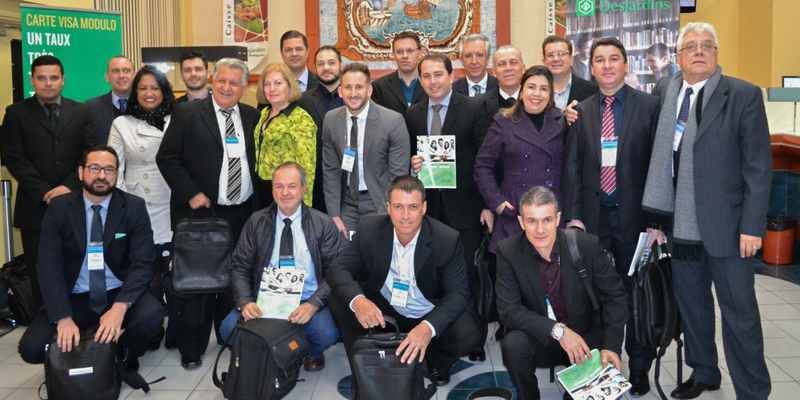 The study visit was organized with CONFEBRAS, the Brazilian Confederation of financial services cooperatives. © HEC Montréal. All rights reserved.